Food is the great gateway to good conversations and bold ideas, to building community and the sharing of lives. Food breaks down barriers and creates natural connection points. Food says there’s room for everyone at the table. 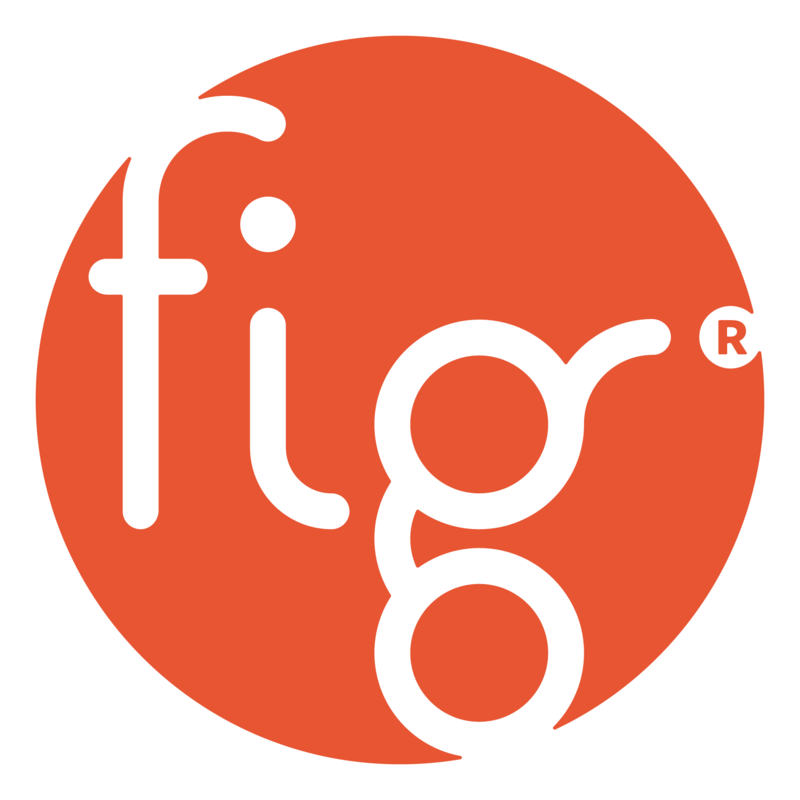 In Fig style, we celebrate the bakers and makers, flavor pioneers and restaurateurs who are bringing the tastes of the season to downtown West Chester. So grab some friends, take a seat, and experience all of the delicious flavors our town has to offer. Here are 8 delicious destinations you don’t want to miss. Our Pick: The Blueberry Cheesecake Gelato featuring homemade pie crust and blueberry compote — all made completely from scratch. Where: 12 West Market St.
Our Pick: Korean Barbecue Glazed Chicken Wings with sweet spicy sauce, scallions, sesame seeds, and kimchi-style slaw. Where: 3 West Gay St.
Our Pick: Items from the Summer Outdoor Catering Menu like Grilled Flank Steak, Corn Salad, and Strawberry Shortcake Cups. Where: 128 West Market St.
Our Pick: The Waffle Ice Cream Sandwich or the Confetti Cookie Dough. Where: 28 South High St.
Our Pick: Themed custom cake bites for your outing or event. Where: 319 West Gay St.
Our Pick: Off the Seasonal Menu try The Bacon Bourbon Meatballs complete with housemade bourbon BBQ sauce. Off the Regular Menu try The Brisket, Caprese Burger, hand cut fries, and Bone-In Pork. Where: 151 West Gay St.
Our Pick: Natural leaven Italian bread from the bakery, or the Vegetable Pie made with fresh, local produce. Where: 150 West Gay St.
Our Pick: The yeast raised donuts with a rich chocolate frosting. Where: 15 North Church St.